Custom Store Home Page, Custom Logo, Invoice Logo, Profile Page Logo. 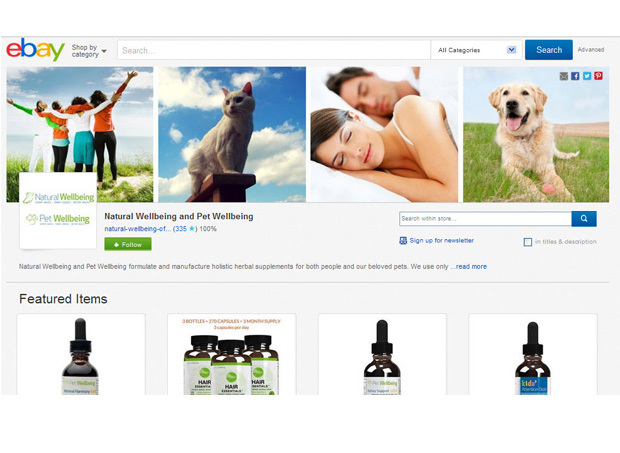 Darcy sells natural products for both people and pets. He wanted a natural, eco-friendly look that was clean and easy.